Want Something Different for your Child’s next Birthday Party? 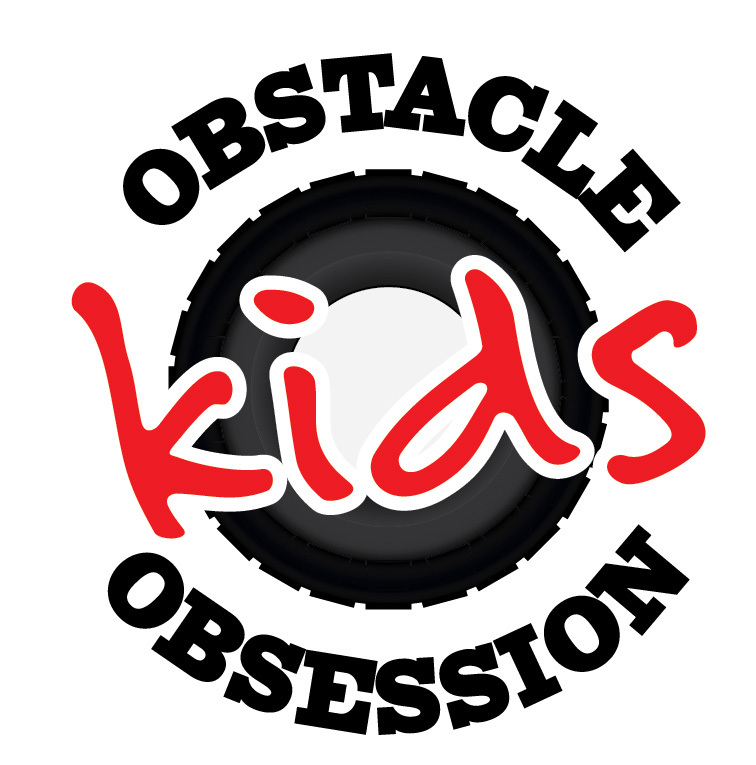 Then Kid’s Obstacle Fit has the ideal venue, activities and entertainment. Appropriate for ages 5 – 15 years of age. What a great way to celebrate your child’s Birthday in the lush surrounds of Mt Cotton, Karingal Camp Grounds. Birthday groups will be entertained with obstacle courses, games, exploring and much more, while the adults and family have a relaxing area to enjoy the outdoors and each others company, being able to then stay on afterwards for your own celebrations with your BYO BBQ Lunch, cake and party goodies. (Fee applies) There is even camping facilities or cabins to make it an overnight bush experience. My time with the kids is from 90 minutes to 2 hours. You can choose from a standard party or a themed Commando Party. The kids have a load of fun with games, challenges, relays and races all incorporating the obstacles. They get wet and muddy and never stop. I try to totally exhaust them for you. Saturdays cost per participant – $25 for 90 minutes or $30 for a commando theme. $30 for 2 hours or $35 for Commando theme. (Recommended only for groups over 16) Stay up to an hour afterwards with your BYO cake, food etc for an extra $40, giving you a Marquee and Tables to use. (Please note the use of the obstacles is out of bounds once party session finishes. Insurance only covers Obstacle Session). Sundays please add an extra $5 onto Saturdays prices. When booking, you have lots of options to choose from, maybe the commando theme, Nerf Gun Party or whether or not to have cake and presents afterwards Please discuss your ideas and wishes when booking on 0435 298 358. My name is Jayne and I am passionate about investing into the fitness and health of your child. I am a highly qualified and experienced fitness professional who has undergone additional training within the area of Children’s Outdoor Fitness. I have seen the effects of inactivity on young children and in contrast, the amazing benefits of activity, not only physically but emotionally and socially as well. I focus on safe outdoor play and activities that provides the necessary healthy dose of fresh air and sunshine. Add this to a Birthday Party Theme and you have one great Party with kids have loads of fun. Safety is at the forefront of all activities. Routine inspections ensures obstacles and activity areas are well maintained.